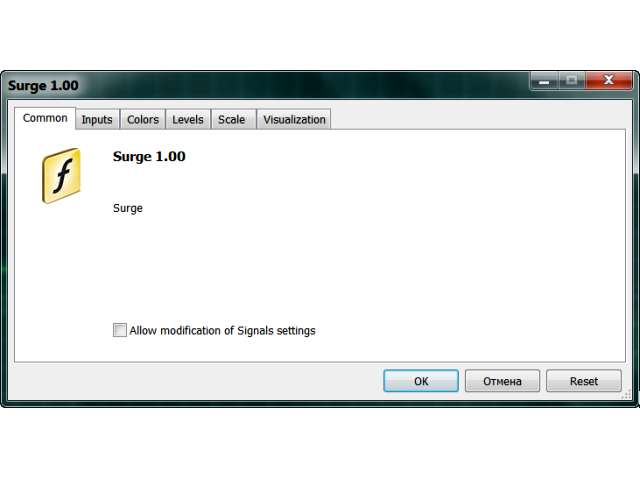 The Surge indicator combines the features of trend indicators and oscillators. 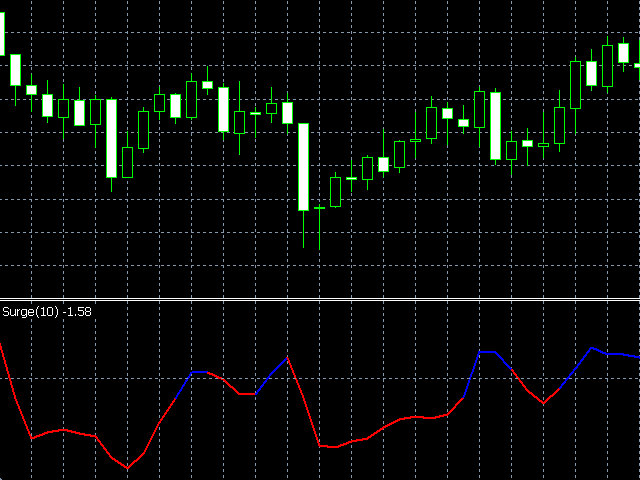 The indicator measures the rate of price change and determines the overbought and oversold market levels. The indicator can be used on all timeframes and is a convenient tool for detecting short-term market cycles. The indicator uses price extremums for the previous periods and calculates the ratio between the current price and extremums. Therefore, the only parameter is Period, which sets the number of bars to determine extremums. 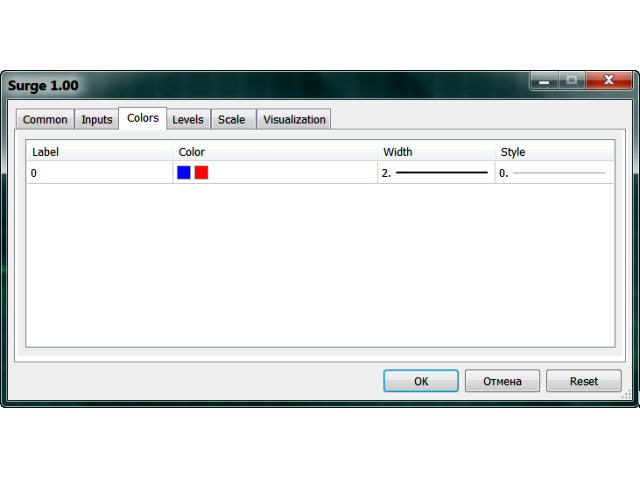 The Inputs tab of the indicator allows selecting the indicator period.